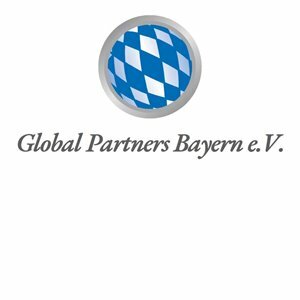 The Global Partners Bayern e.V. is an innovative association for project-oriented internationalization. Notably, development projects are being launched in emerging and developing countries and in Europe. The roots of the Global Partners Bayern e.V., founded in 2002, are the promotion of the "Development Gateway Foundation" founded by the World Bank. Based on these goals, since 2006 the focus of Global Partners Bavaria has been primarily on the socio-political task of promoting foreign business activities of SMEs. These are developed and implemented in partnership with companies and institutions abroad.